Past jailbreaking innovations have inspired so much of Apple’s recent operating system updates, so nowadays you may only want to change one small annoyance. 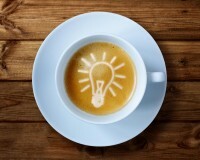 But we’ve managed to find a plethora of handy tweaks for your perusal. 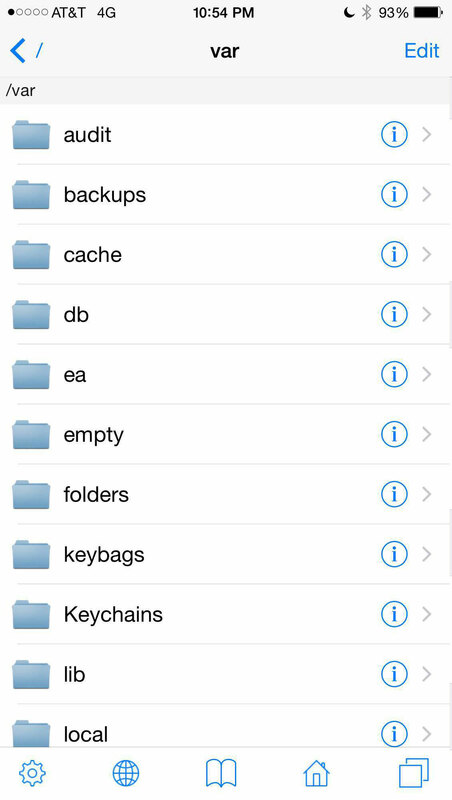 So, whether you’re new to the jailbreak game or not, you’ll find a mix of newly optimized classics, and new pioneering apps in our list of top jailbreak tweaks for iOS 8. 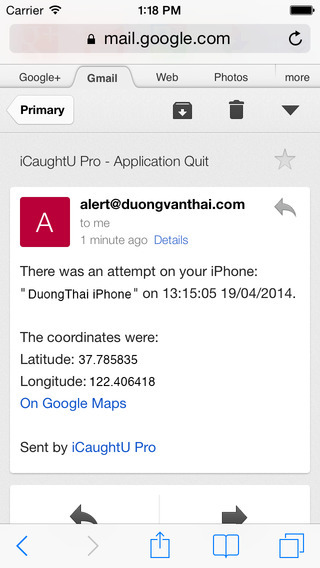 With iOS7 we saw the addition of Activation Lock to Apple’s Find My iPhone feature, meaning a thief cannot reset your phone without your Apple ID password. However, they can still turn off your device, making it undiscoverable. This is where iCaughtU comes in; not only will it email you when someone enters an incorrect passcode, it will photograph them from the front camera, and shutdown becomes disabled when your phone is locked. Essentially, you are now doubly protected against theft. 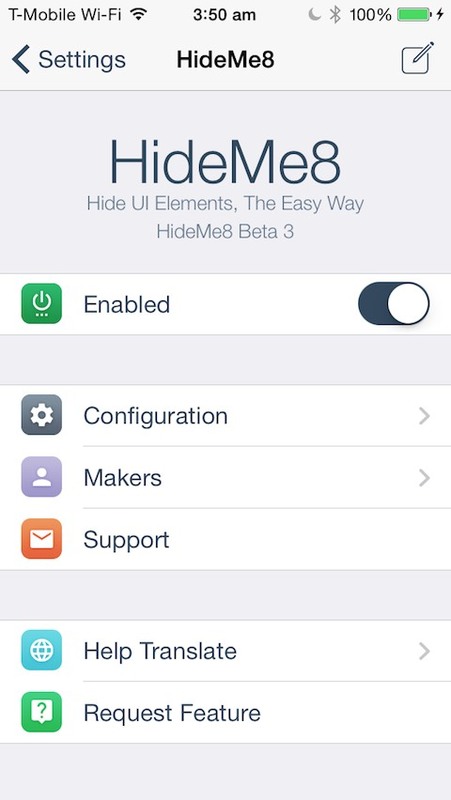 HideMe is back… and it’s newly repackaged for iOS 8, allowing for easy hiding of a huge variety of UI elements all rolled into one handy tweak. The new version comes with a preference panel meaning you can easily disable and re-enable these elements. So if you’re interested in completely altering your device’s interface, or just want to hide an annoying element, this does the job. 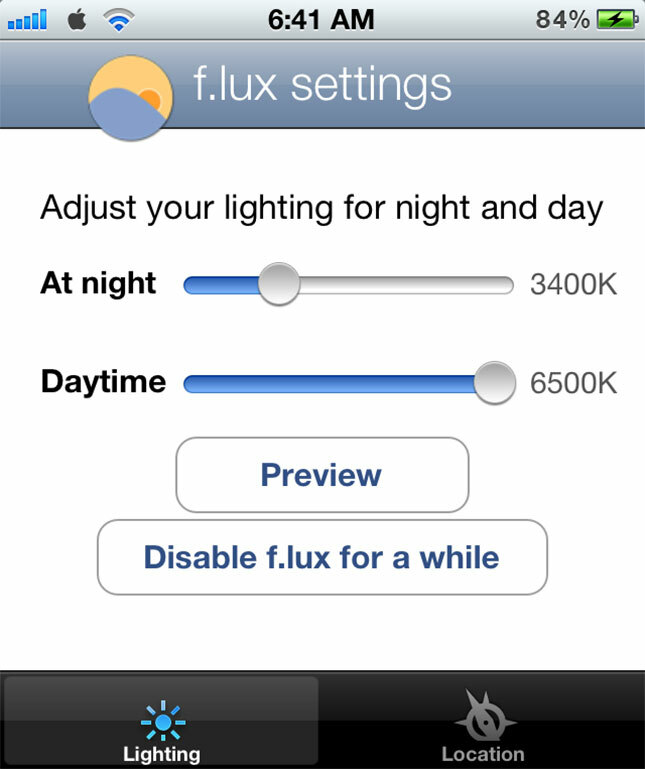 It’s already a household name amongst Jailbreak apps, but now F.lux works well for iOS 8 too. Upon installation, the app works to adjust your screen’s temperature dependent on the time of day. During the day, therefore, you’ll see default cooler tones, but at night you can read easily with the warmer colours – and this is much better for you pre-sleep. This nifty Cydia package adds tethering to your iPhone or iPad, whether you pay for it or not through your network carrier. It does cost a fair bit, but the one-off payment will be well worth the money if tethering your iPhone is a must-have – especially opposed to the monthly fees that carriers charge. 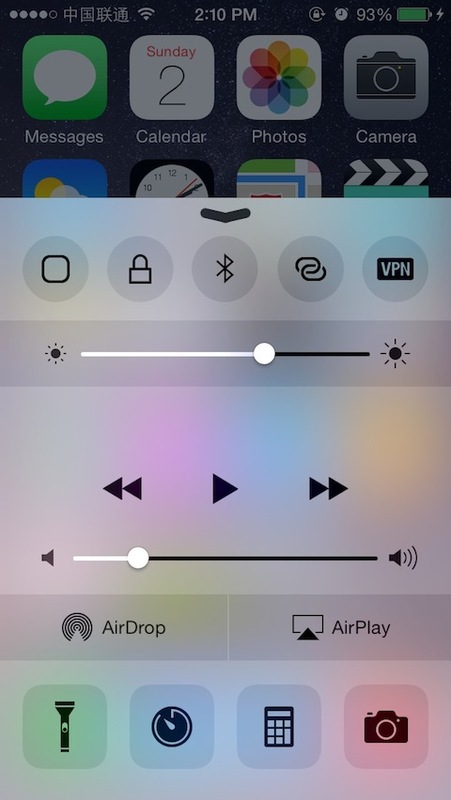 From the conception of the control center, CCSettings has been essential for all avid-tweakers using Jailbroken devices; the iOS 8 version is no different. So whether you just want to be able to quickly toggle your cellular data, or add in settings for VPN or personal hotspot. 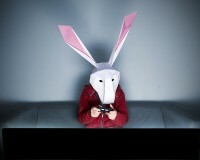 Want to adjust your device’s look? 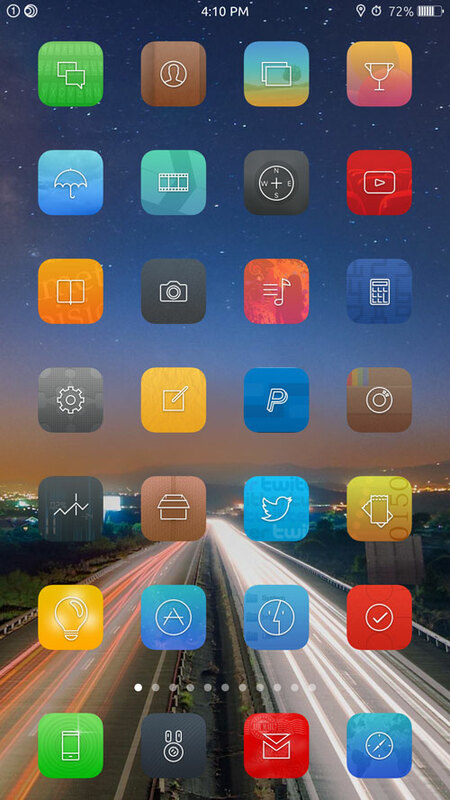 Then Winterboard, the best iPhone Theming app about, is the one for you. 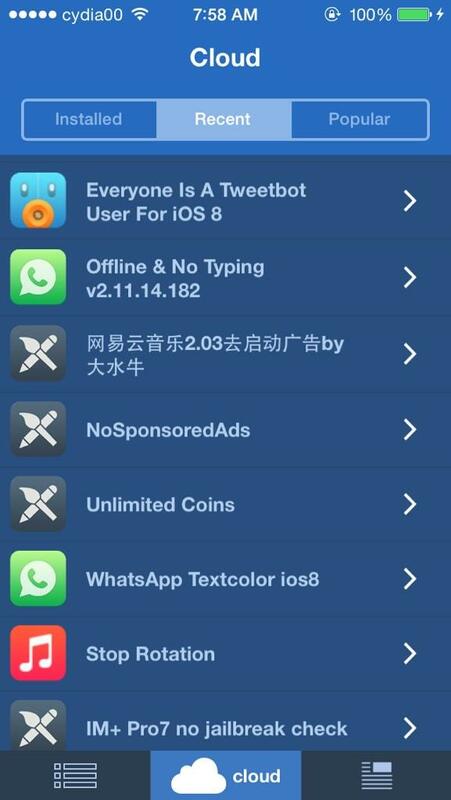 It’s still not fully supported for iOS 8, but it still works well. The simple back-end package allows you to customise icons, skin your interface as well as loads of other features that use your own images. You may just want to delete all banner ads in your apps, or tweak score values in a game – even if you don’t, Flex 2, the iOS patch manipulator, should be purchased right now. 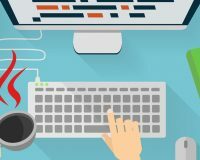 Not only is the interface user-friendly, but it also carries a cloud community allowing for open source patch contributions. 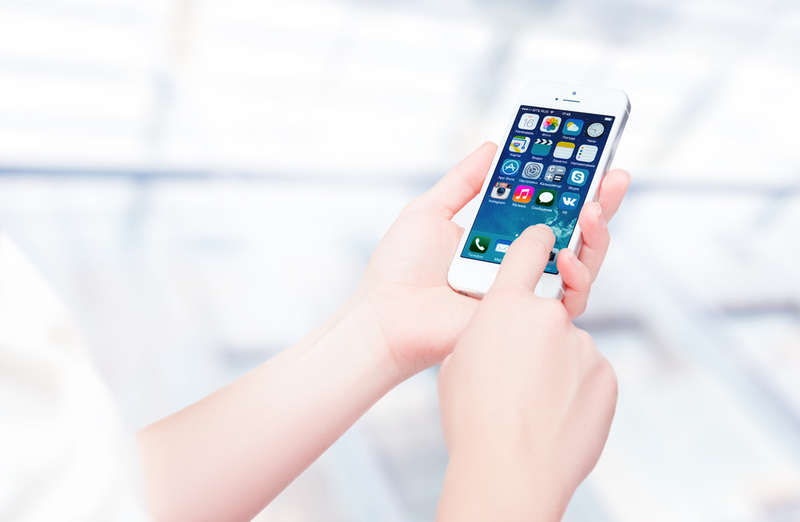 While app developers can now make use of Apple’s Touch ID sensor, not all do. Enter: BioLockDown. 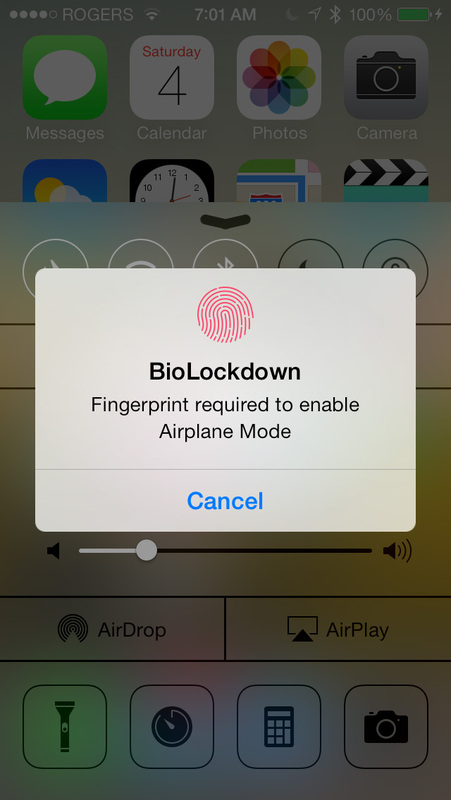 By allowing users of jailbroken devices to ‘lockdown’ apps and settings behind their fingerprint, security is increased threefold (especially if you need control center available from the lock screen, but don’t want to risk an Airplane Mode toggle from a thief). 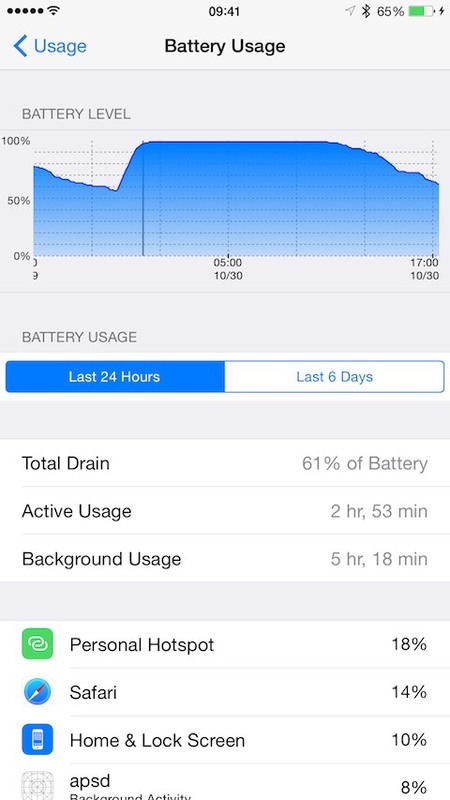 The new battery usage breakdown that the introduction of iOS 8 saw is great, but for more stats on percentage levels, get your hands on this tweak. Rather than just percentage consumption per app, you can pore through DetailedBatteryUsage’s graphs as well as normally hidden details about your device’s energy and CPU usage, plus much more. While it doesn’t seem that salient on paper, iFile is a must have, as we mentioned in Top 8 iOS Apps/Tweaks For Developers On-The-Go. Being able to manipulate files, unpack ZIP files and even add MP3 files into your iTunes library is extremely useful if you’re boasting a jailbroken device. As we all know, selecting text on iOS devices is fiddly and a bit rubbish. 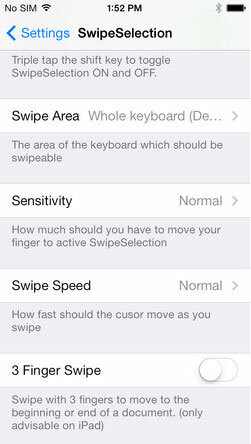 But with SwipeSelection, highlight manipulation is far easier, and with simple gestures you can move through the text, in a similar way to a keyboard’s arrow keys. You know all those gestures that iOS devices recognise and utilise? 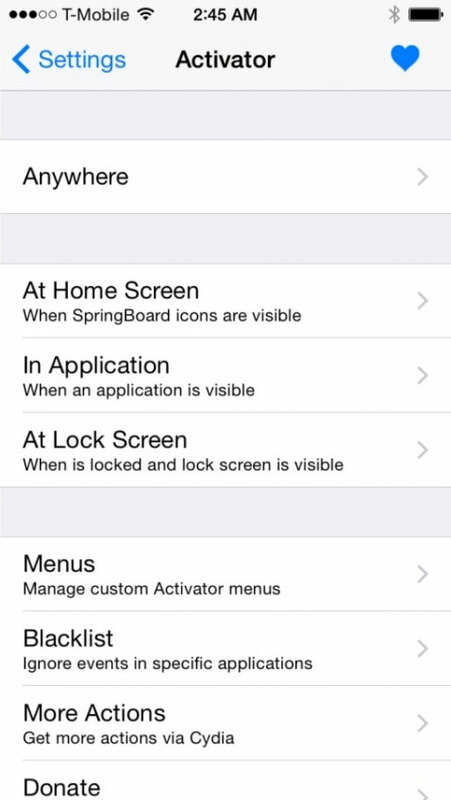 Well with Activator you can manipulate the end results, which is now optimised for iOS 8. So you could assign a three finger swipe to opening Cydia, or a triple press on the home button for Settings, if you wanted to. 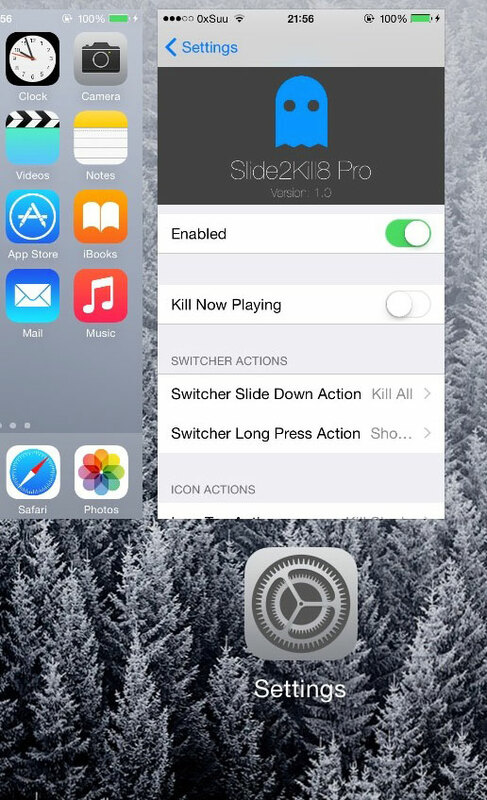 While it’s evident that killing all your apps individually can worsen your battery (as the CPU needed to restart each app is worse than keeping them open – so long as you don’t use background app refresh), Slide2Kill8 does it all in one gesture, making your battery usage a lot more efficient.